Borton & Son's produced fruit is now sold through Chelan Fresh, a joint venture between our company, Gebbers Farms, and Chelan Fruit Cooperative. 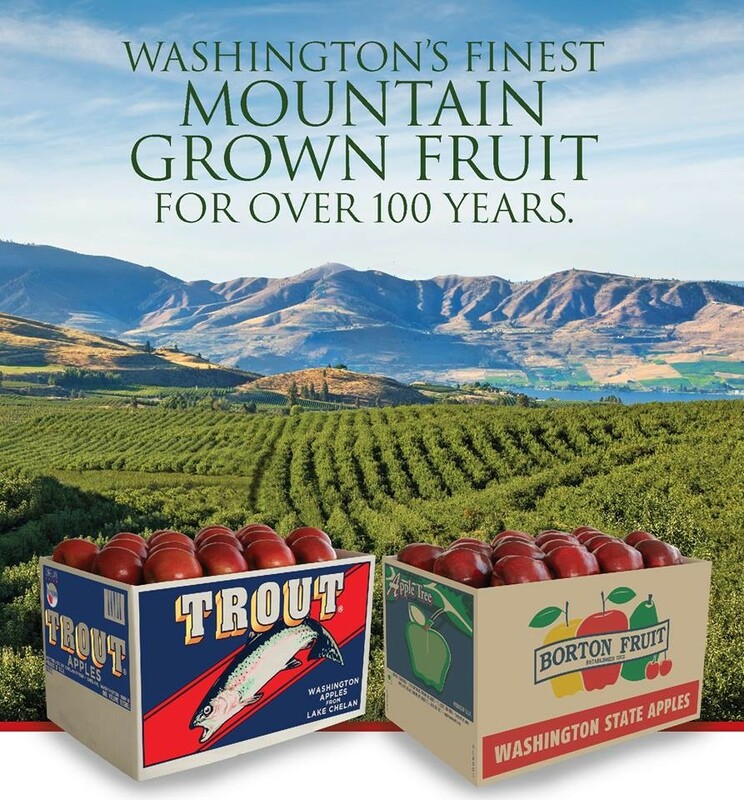 In 2017 Borton Fruit merged our marketing operation with Chelan Fresh, creating a dynamic sales organization with strong volume, exceptional product mix and industry leading commitment to service our customers at the highest level. You will find our fruit sold by the historic labels of Danny Boy, Trout and Borton Fruit, all trusted in the industry for over 100 years. Please visit chelanfresh.com or give Chelan Fresh a call directly to arrange purchasing our fruit (509) 682-3854.